Simply put, there are less distractions in the morning. Your phone hasn’t started ringing just yet, your Twitter, Instagram or Facebook feeds are still quiet. It’s a “silence before the storm” type of situation. Generally, you are able to focus better on the actual workout. Because it is morning, you are still the master of your own time. You can take the time you need to properly go through your workout and, then, you can start the day and lose control of your time. 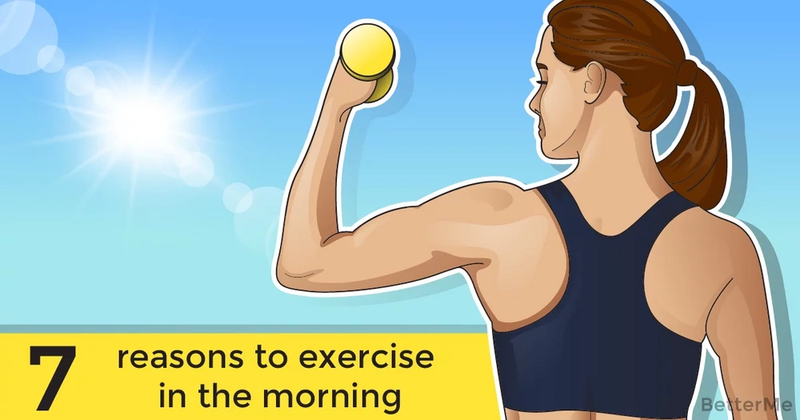 Exercising in the morning is known to boost the metabolism and, by that, help burn more fat. Added bonus – you will have to pay less attention to the size of your meals later in the day, because your metabolism is already revved up. Both the gyms and the parks are fairly empty in the morning, so you will be able to get some quality workout time without the stress of overcrowded venues. If you think you spend too much time going to your gym and back, just stay at home and do your morning workout there. There is a huge number of exercises you can do without gym equipment. 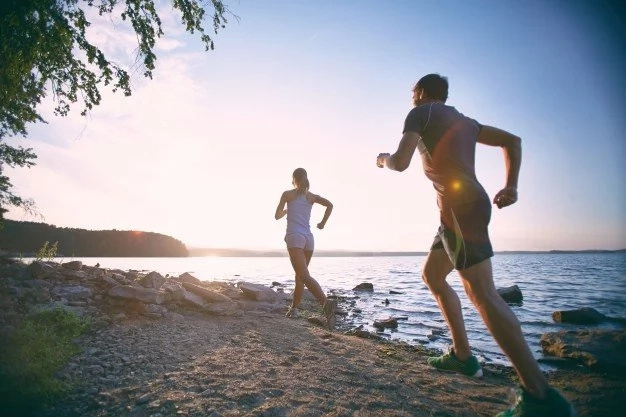 Getting your morning dose of exercise will not only help you get in shape, burn fat faster and speed up your metabolism, but it will also help you avoid sugar and salt cravings during the day. You will be able to fill up with a salad instead of junk food. Set your alarm to 20 minutes before your normal wake-up time. Even if it sounds hard to believe, that is all the time you need to complete a proper morning workout. Don’t be lazy. It will do you a lot of good!